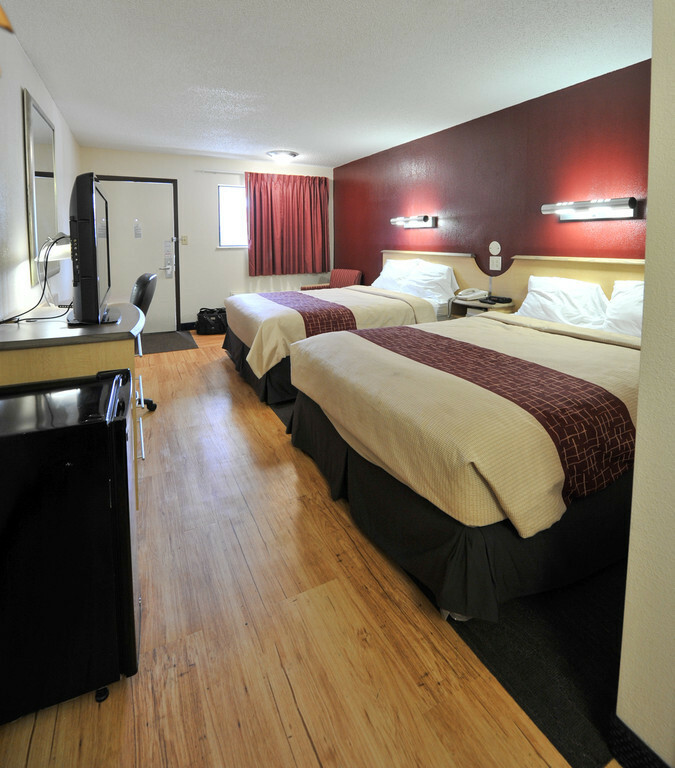 With newly renovated rooms offering flat screen TVs, this Red Roof Inn is located on I-71, just south of downtown Columbus, providing easy access to all of Columbus’ great attractions. 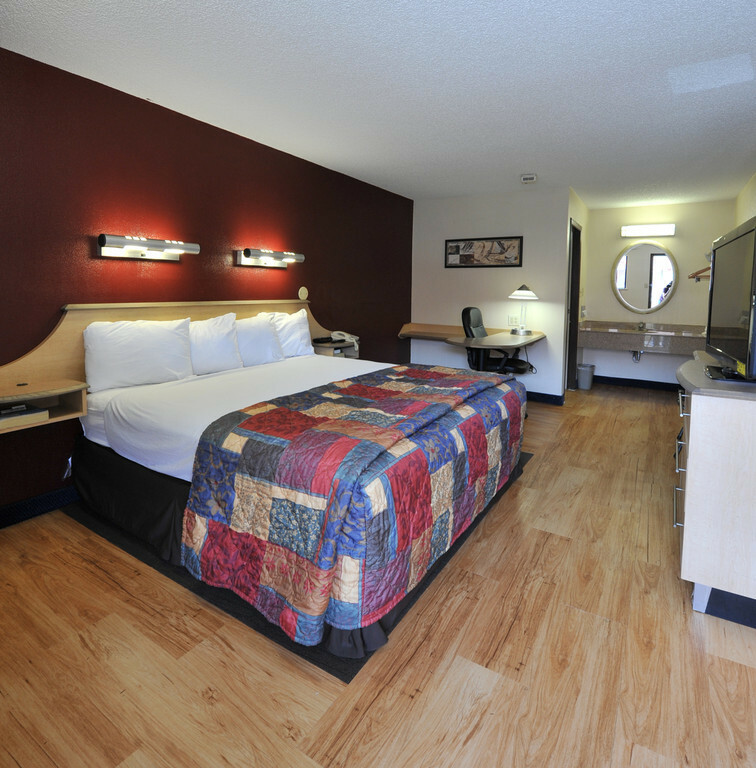 Visit the new Hollywood Casino Columbus, just a 7 minute drive from the inn! 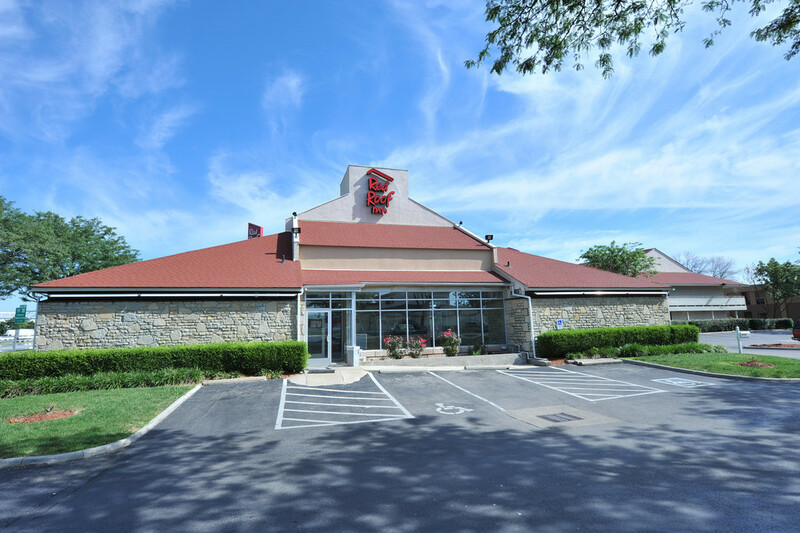 A wide variety of new shopping and dining establishments are located adjacent to the Inn. Located 7 miles southwest of downtown Columbus and 2.8 miles northeast of downtown Grove City.